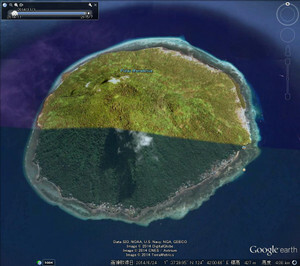 Go to we Island from Banda Ache. 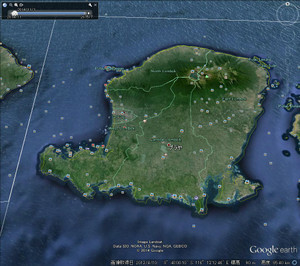 Go go Banda ache, YB6/JA1PBV oc-???? 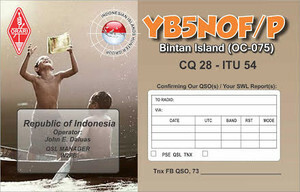 all claims QSL via OQRS I've sent yesterday ... soon will arrive to the address of each recipient. 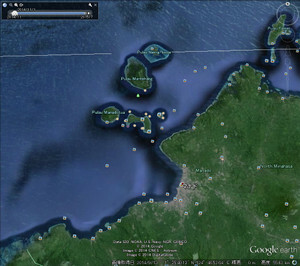 Imam, YB4IR will be active from Banda Neira Island, Banda Islands (IOTA OC-157) 22- 27 December 2014 as YB4IR/8. He will operate on 40-10m CW, SSB, RTTY. 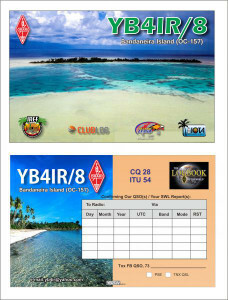 QSL home call, OQRS, LOTW. 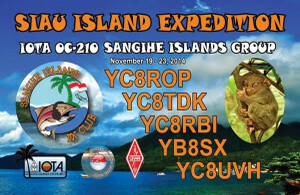 **Just announced: Krish W4VKU will speak about his operation on VU4CB, Cesar VE3LYC will speak about his expeditions to TX4A and VK6ISL, and Imam YB4IR will speak about a variety of his Indonesian IOTA expeditions. More speakers will be announced as they are confirmed. その他として、YB9GVよりOC-150 Gili Sudakから、とJA1PBV伊藤さんのnextなどがあげられます。ご参考ください。　Tnx fer nice info W2FB Steve! 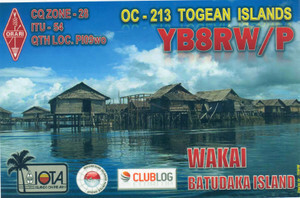 The operational DXpedition of IOTA OC-208 Banggai Island by YB8RW/P & YB8OUN/P will be closed (QRT) on November 22, 2014, 04.00z (ship schedule for return). Thank you for your participation and cooperation. 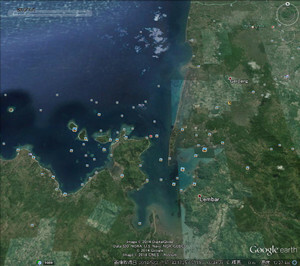 I'll see you in another DXpedition. Please send your QSO details for OQRS with paypal postage payment. 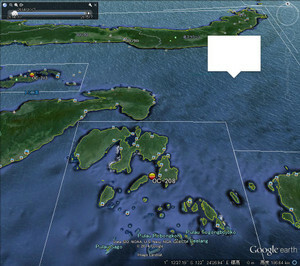 And tomorrow a group from Manado is going to Manado Tua Island, OC236, first activation for Nusantara Award. 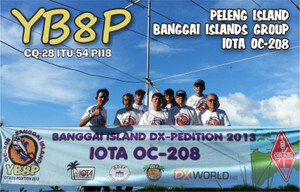 This group led by YB8RXA will start Friday 00UTC and will QRV for 48 hours until Saturday 23:59 UTC. Please try to work as many operators as possible, to help gain some experience. Only through this kind of activity, by involving local amateurs and newcomers to IOTA will we keep IOTA activities in YB land alive and well. Please call them when you hear them. 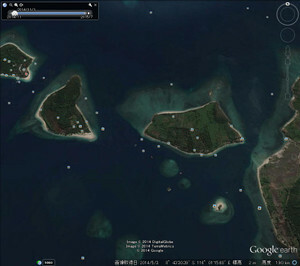 On a side note, Congratulations to Shu San who has now worked and confirmed over 110 islands, and Steve, OM3JW is closing in on his 110th islands sticker. Bravo ! 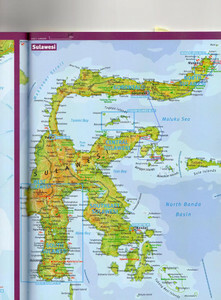 Let's enjoy YB islands, it is never this easy to work and confirm them...hi..hi..
(Komodo 17.11- 20.11.14 and Flores 21.11-28.11.14). 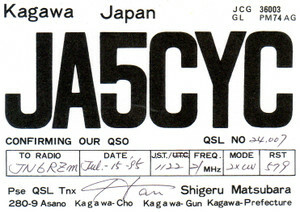 OQRS activated: if you want you can also request directly via OQRS the QSL card. 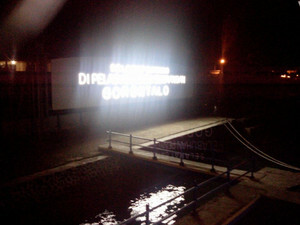 This plan is BIG PROJECT! From Bitung to Gorontalo to Luwuk to Banggai on this Sulawesi Island MAP. 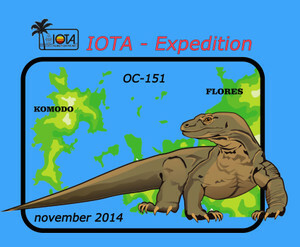 We got 11 new IOTA last July 2014. 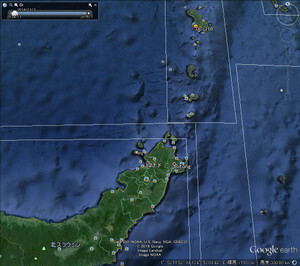 And I think you already worked AS-200 Shikoku's coastal Islands station with JA5CPJ, JA5FOP, JA5QYR and others. 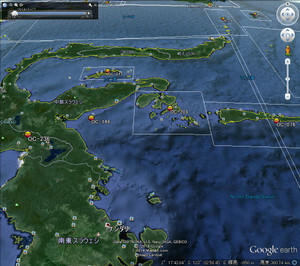 But I checked AS-076 Shikoku Island on RSGB IOTA website and I found "JA5CPJ"
on activations credited for AS-076. 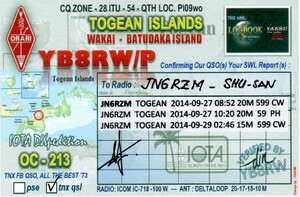 Please check your Island name of AS-076 QSL card. QSL via Buro, QSL-ing direct is also possible, but in that case, 2$ (or 1 IRC) with SAE is required to return the card. 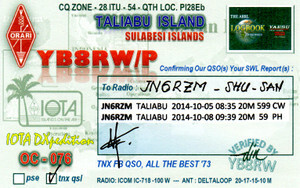 If you have a question for your credited AS-076 QSL card, please send me your AS-076 QSL card picturs to my e-mail. GL. 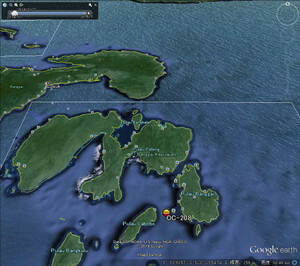 Last year activation from OC208 YB8P was from Peleng Island. 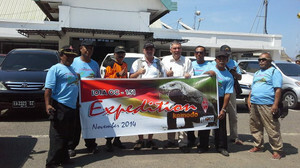 Jürgen, YB9/DL7UVO, Burkhard, YB9/DL3KZA and some Indonesian friends will be active from Komodo Island and Flores Island OC-151 between November 17 to 27, 2014.
should be QRV another 3 more days before going to AS-001 for VU4KV. here I explain again that I NEVER NEVER and NEVER steal your money. 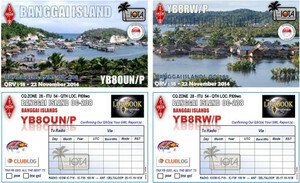 All Paypal transfer to yb3mm@mdxc.org to request QSL Card of YB8RW, YB8V, YB8XM and other stations managed by Kadek have been forwarded to Kadek YB9BU. There is no more outstanding on my side. 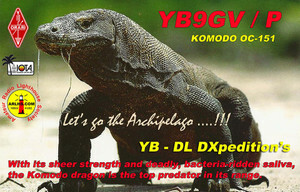 And again, as described in my qrz page, that I cannot control QSL practice of Kadek YB9BU. Of course I am trying to contact Kadek. But unfortunately already several months he is disappeared. I am really afraid, something wrong with his health. But so far I don't have any information. 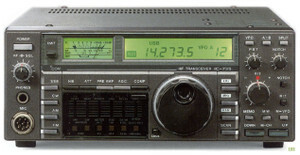 Any stations have any difficulty to get my cards YB3MMs, 4W/NB3MM, and other stations managed by me? If not arrive after certained of time, I will resend without additional fund. But please please please do not enclose USD or any bank notes. Extremely dangerous here. If you have any other question, please send me email personally. 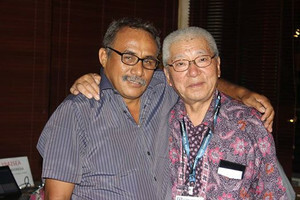 And I and few Japanese friends would like to send OM Kadek our disease solatium. Please say to me your opinion. Thanks for your reading, Adhi-san. 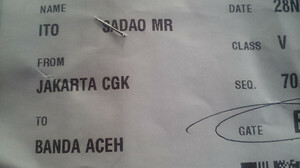 I have NOT received your card yet,maybe lost in the mail? But I'll send you a card anyway! 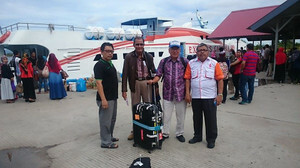 Suppoting : IIHG - "Nusantara Award"
You may read this latest update on the Nicobar operation starting Monday. PS: the DQRM on FT4TA on 12m was absolutely disgusting. 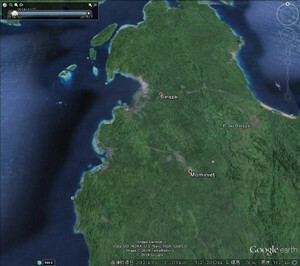 I am guessing when Pai and Krish ask for NA from Nicobar, it might be a repeat of what happened on VU7AG? and "all the hardware is already in VU waiting to be shipped". 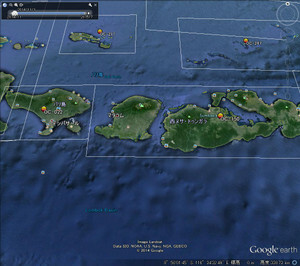 Planning meeting of the DX Chasers Club to organise their upcoming DX Pedition to Faure Island. 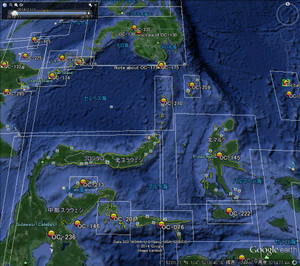 Left to right all VK6′ XI YEL Brian(swl) ZIC(hidden) NU TDG APK HRC TT JX TRA NE EH.